Dr. Hensley is licensed in both Oklahoma and Arkansas. 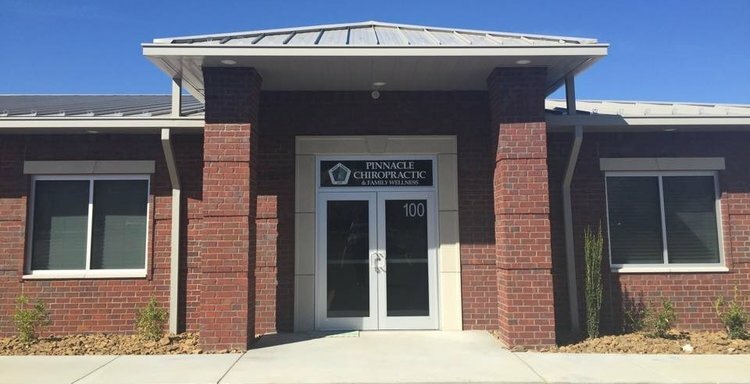 Dr. Hensley has been practicing for 10 years (the last 7 in Northwest Arkansas) and is using the knowledge and experience she has gained to open her own practice. 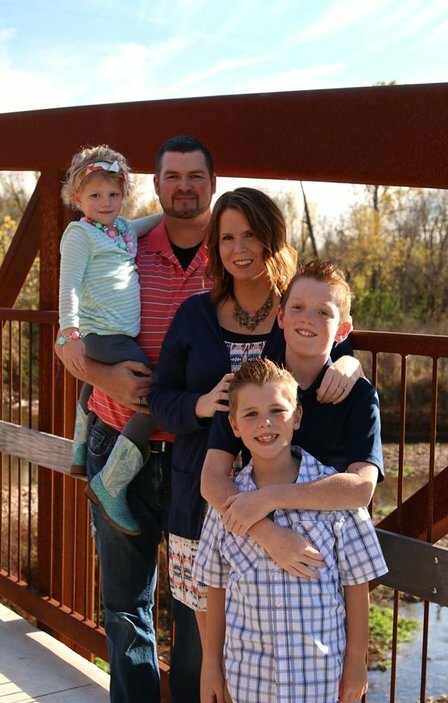 Specializing in treatment for the entire family, including children and expectant women.